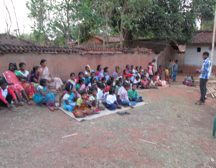 Education & Income-Generation in Jatapara, India ! 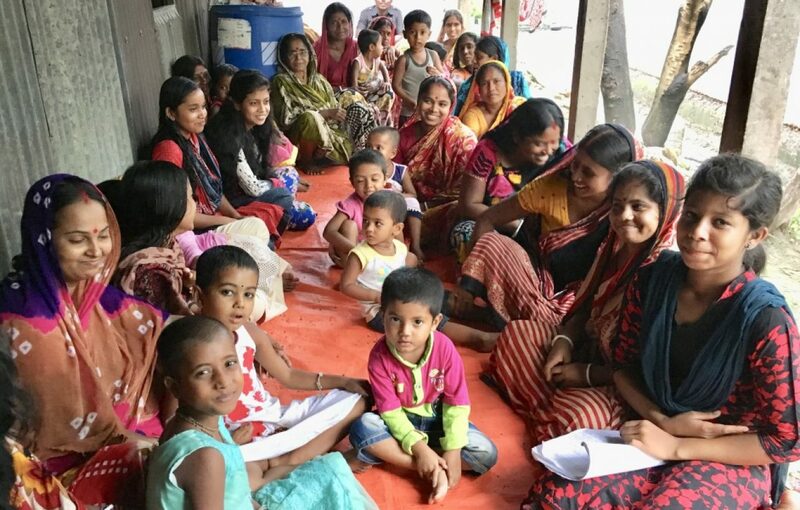 Jatapara the GHNI adopted village in India near Dumka is now keenly focused on Education and Income Generation. “Ownership” of these issues secure … their indigenous local committee chose these two as their top priority needs. Because of a lack of quality teachers in the government school, students learn little. Initially, parents were a good measure laissez faire about their children’s education. After TCD brought awareness about education and their children’s’ precious futures, parental priorities changed. The number of children now attending after-school has increase from 15 to 60. 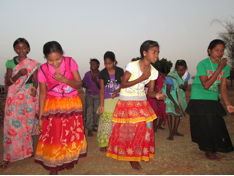 Along with education, they are also teaching music and dance. The children are naturally very excited about this! Jatapara also formed an Income Generation committee of all ladies. Men from this village go to Dumka and other towns for work. It is very difficult to get them involved in the committee. Many of the women in this village make country liquor and sell it to earn some money. During our committee meeting they agreed that this is not good for their society. So they have decided to plant cash crop for additional income. Good things are happening in this village! Thanks for your help in this!